areas. 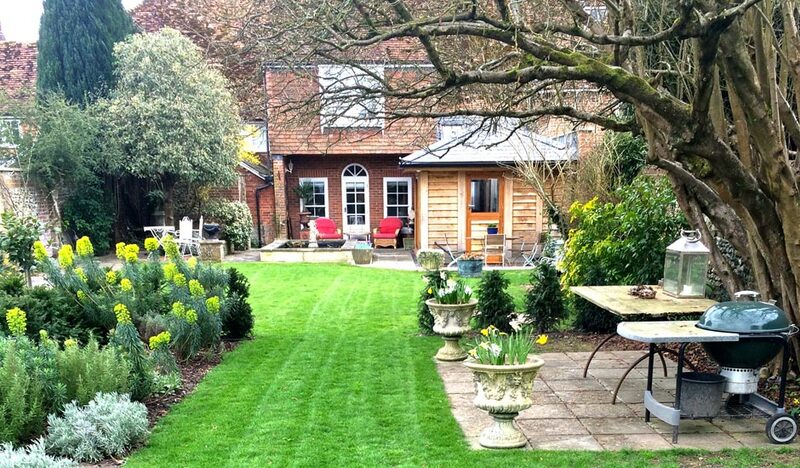 Call today to book your landscaping services! Grass cutting service in Galena, Ohio is essential during the summer months. If you’d rather spend your free time with your family than with your mower, you need a Galena lawn mowing company you can trust to mow your lawn while you enjoy your life. If you want to impress your visitors and increase the value of your home, contracting landscaping services in Galena, Ohio is a must. 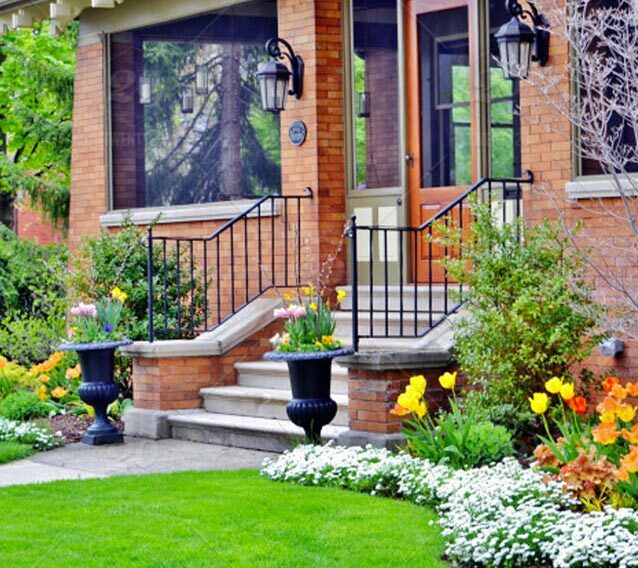 There’s no better way to boost your home’s curb appeal than calling a professional Galena landscaping services company. Galena Lawn Care is a full-service lawn care company in Galena, Ohio and its surrounding areas that includes a variety of services with quality results. 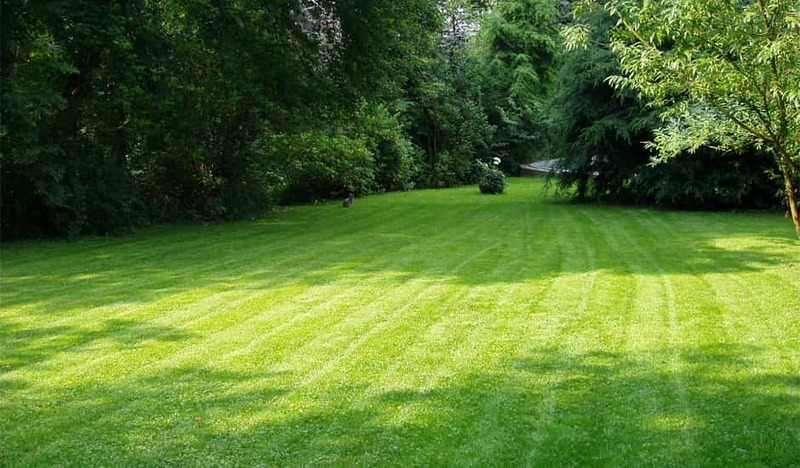 Whether you are in need of commercial lawn services in Galena Ohio, or residential services, Galena Lawn Care has you covered. Galena offers multiple lawn care services that includes: lawn mowing, mulching, landscaping, hardscape installation, landscape maintenance, tree removal, lawn aeration, lawn seeding, fertilization and more. We invite you to view the premier landscaping services section of our website for additional information regarding each specific service that we offer. At Galena Lawn Care, we have an outstanding reputation among our clients and will produce exceptional results with every project that we take on. Lawn care has been known to cause strain on an individual’s emotional and physical life. Taking on the burden of lawn care can be physically demanding and cause your muscles to be sore and in more extreme cases can cause injury. Taking care of your body is important in living a healthy life physically and emotionally. After coming home from a long day at work, the last task on many individual’s minds is to preform landscaping. It can cause stress, anxiety, and worry, as well as take away time that could be spent with the ones you love. After not being able to see your family all day because of work or school, spending time doing landscaping rather than spending it with them, could cause resentment. This is where Galena Lawn Care comes in to save you from these emotions and physical strain. Trust in Galena Lawn Care to take away this stress and preform your lawn care services near Galena, Ohio while you relax. No matter what size project you need completed, Galena Lawn Care has trained lawn specialists to perform the job. 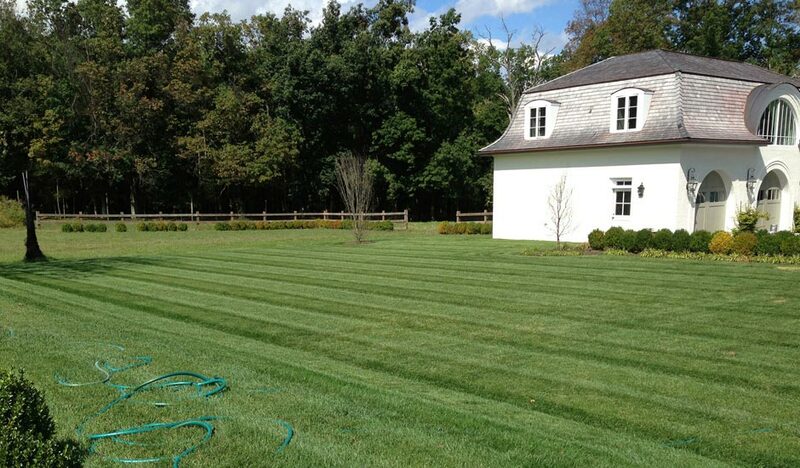 If you’re seeking commercial lawn services in Galena, look no further. Galena Lawn Care is the commercial lawn care company in Galena, Ohio that will produce the results you desire. The landscape of your business is the first impression that your customers will have of your business as a whole. What is better than winning over your customers before they even walk into your building with a clean landscape. 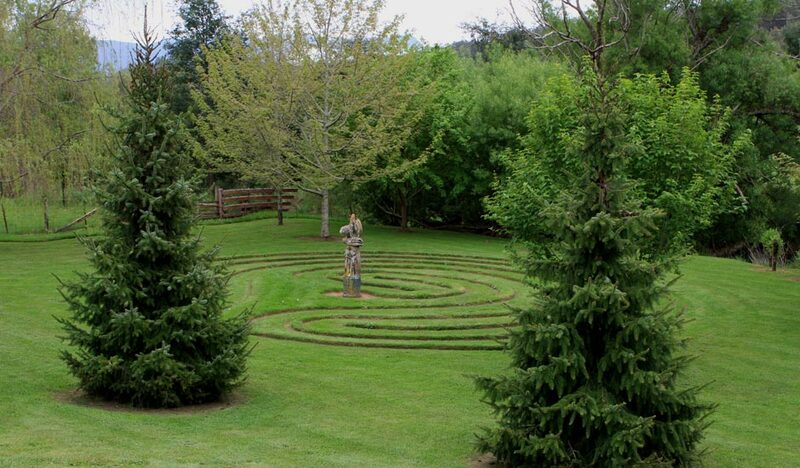 A freshly manicured landscape will present your business as professional and organized. 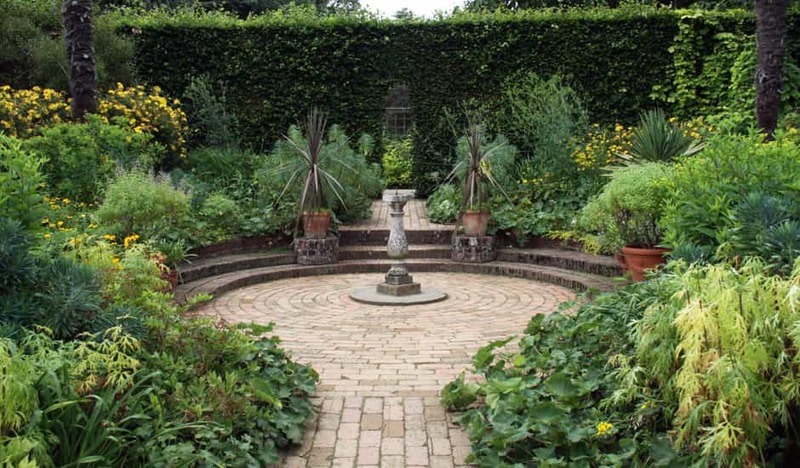 Let Galena Lawn Care help contribute to the aesthetic of your business by allowing them to landscape your property. 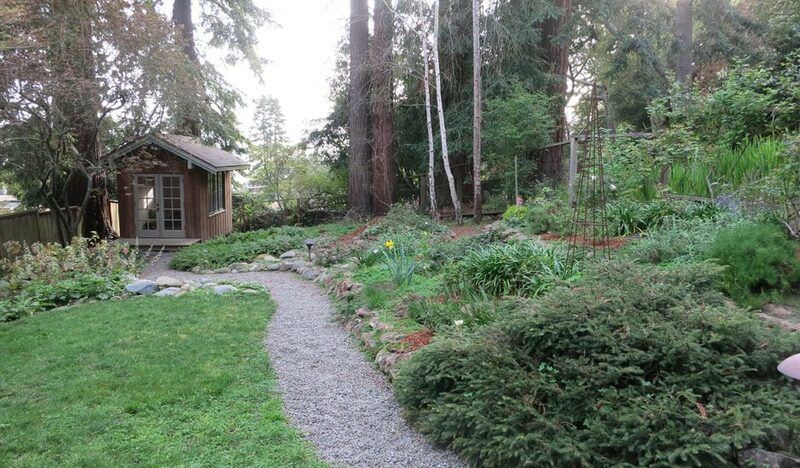 Obtain Galena landscaping services without doing extensive searching. 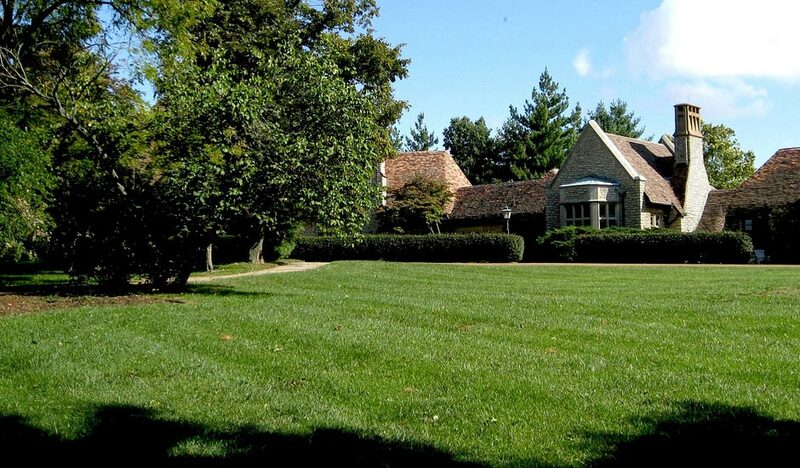 The results of Galena Lawn Care’s services speak for themselves. Whether you’re looking for residential or commercial landscaping services, our specialized landscape architects can turn any idea into the results you want. We are the lawn care company in Galena, Ohio who prides ourselves on customer service while simultaneously producing the greatest outcomes. Contact Galena Lawn Care by calling 740-913-1599 to book our services! Check out some of the work that Galena Landscaping has done in the past! Click on any image to enlarge it or the click on the button below to see all of our past landscape work. 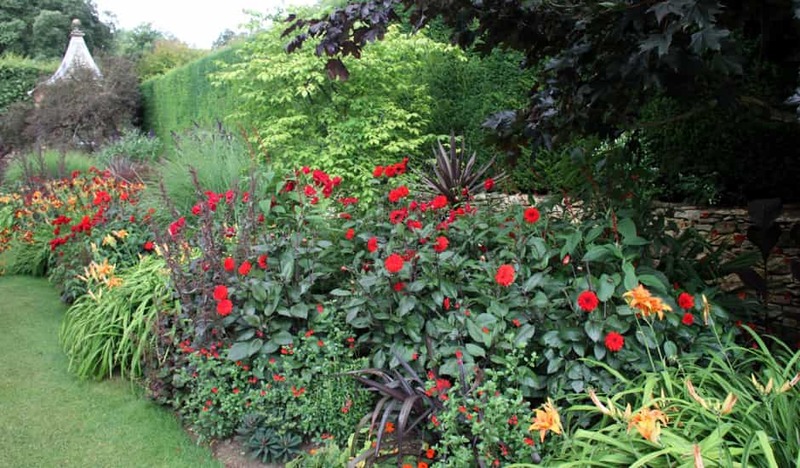 Galena Lawn Care offers landscaping services in Galena, Ohio and Sunbury, Ohio. They are happy to visit your property once for a one-time yard cleanup, or periodically to perform the full list of landscaping services in Galena, Ohio that are necessary to keep your property looking its best.